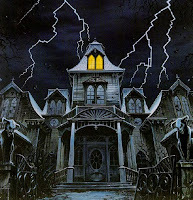 The email could be titled “Keep Your Home From Looking Like A Haunted House to Potential Buyers”. Remind clients to look at the outside of their home from the perspective of a potential buyer. • Is the paint chipping or faded? • Are the windows clean and their frames in good repair? • Is the lawn mowed? 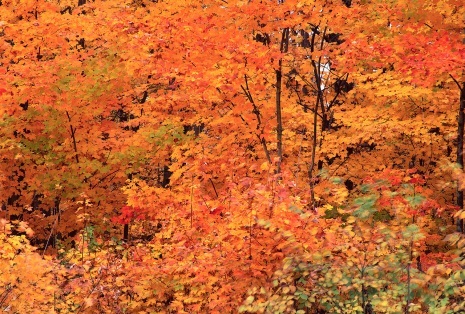 Are the shrubs, flowers, and trees healthy-looking? • Are the sidewalks and driveways in good shape? Ask your clients to post photos of their decorated homes to your website. Award prizes for the best decorated homes. The Housing Market Doesn't Have to be Scary! 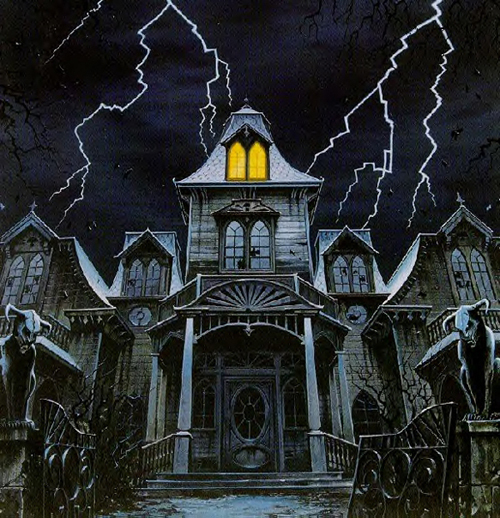 Real estate agents love to send out postcards, and homeowners love to be remembered, that’s why your clients will appreciate a helpful postcard for Halloween. 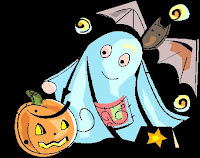 One way to grab their attention is by sending a Halloween themed postcard with a cute greeting such as, “The Housing Market Doesn’t Have to be Scary” along with your information. 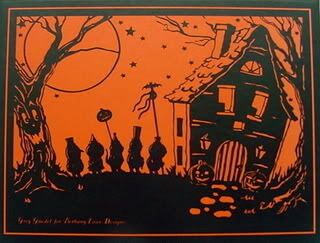 On the other side of the postcard, you can include tips for safe trick-or-treating on Halloween. As a parent, or adult, who will be handing out candy, it’s always good to have a thoughtful reminder of safety tips. Usually these postcards will end up on refrigerators, and after Halloween, they can just be turned around leaving your information visible year-round! 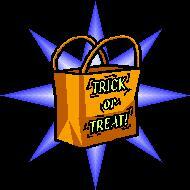 Give the kids and parents in your neighborhood free treats. Assemble treat bags for the kids and insert, or attach, a coupon for the parents for a free market analysis on their home. Be sure to include your name, company, email, phone number, fax number, and website address. 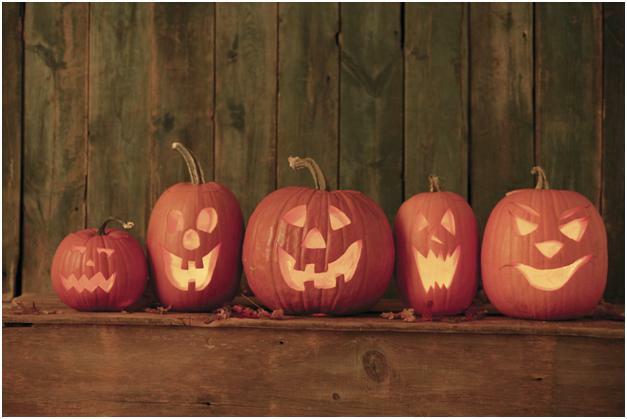 Hand-deliver pumpkins to your past and current clients - one pumpkin per child in each household. 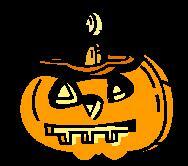 Have the children carve their pumpkins and email pictures to you. Pin the pictures to a wall near the entrance so that visitors, office staff, and other agents can enjoy them. I suggest that you don’t have winners and losers. They are all winners! Send everyone who sent you a picture, a gift certificate for a kid’s meal at a local restaurant. The children will have fun, and parents will remember you for making their kids feel special! 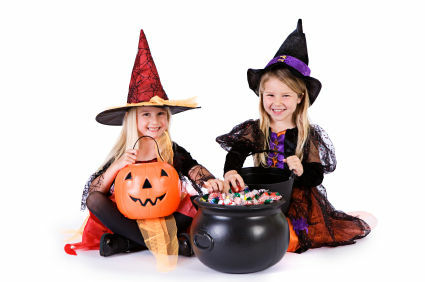 Send an email to clients inviting them to post pictures of themselves, their children, or even their pets in their Halloween costumes to your website. Award prizes for the best costume(s). What better way to welcome your clients into their new home than with a nice bulb basket. 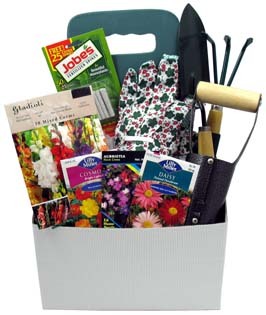 A large basket would contain some gardening hand tools, a knee board, some gloves and, of course, large bulbs. Your clients can plant those bulbs in their new home this fall and enjoy the benefits come spring with a splash of color! Be creative and have fun! Your clients will appreciate the thoughtful gesture! 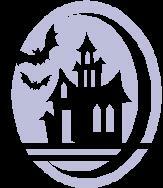 Host a Halloween-themed home buying seminar at your office or local community center. Put an ad in the local paper inviting the public to the seminar. Invite someone from a local lending institution to speak about financing. Hand out brochures with pictures and descriptions of your listings. Serve cider and donuts. 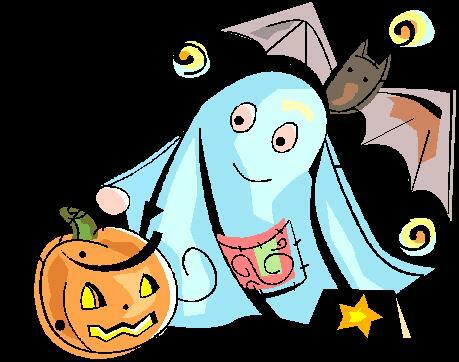 Give out Halloween treat bags with your business cards and the lending institution representative’s business cards in them or buy gift bags with your business information already printed on them. 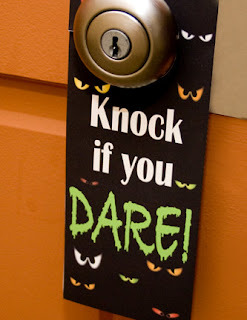 In most neighborhoods, a carved pumpkin is an invitation to ring the doorbell! 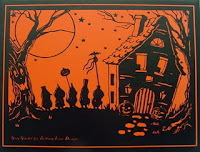 What better way to keep the spirit of Halloween alive than to deliver a pumpkin and a door hanger to your clients door! One side of the hanger could have tips on carving their pumpkin, while the other side could have an amusing message with your name and contact info. What a thoughtful and “ghoulightful” idea! What is the first thing you should do in the home buying process? Conduct research! Use the Internet and local library as resources to find out what you need to know about buying a home. Learn real estate and mortgage terminology. Get pre-approved for a mortgage. Remind buyers that an agent can help them with any step in the home buying process. In these tough economic times, clients can be worried about being able to obtain financing for their new home purchase. To ease their fears consider sending Halloween themed flyers showing them how to “Navigate the Spooky Waters of Home Financing”. The flyers could contain a checklist of the things your clients can do to obtain the best possible financing for their new home purchase. Some things to include are: check credit reports from all 3 reporting agencies, resolve any discrepancies on the reports, and pay off any small debts if possible. Make sure you include your business card as well as cards from loan originators that you have worked with. Assure your clients that financing a new home is not out of reach.